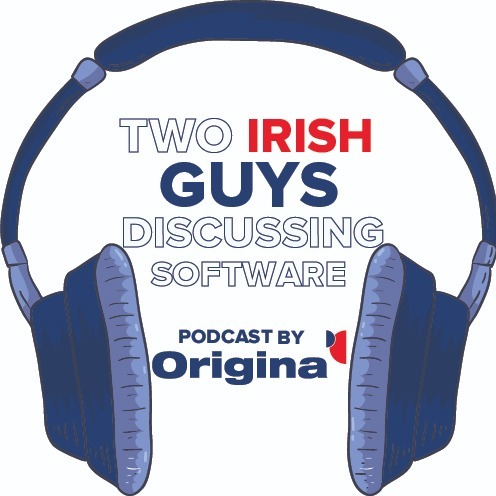 Two Irish Guys Discussing Software | Listen Free on Castbox. This is the Origina podcast series where we discuss third-party support, IBM® renewals, cost savings, client experience and how best to handle IBM® contracts and renewals. What to expect? This series of podcasts will be discussing third-party support, IBM renewals, cost savings, client experience and how best to tackle contracts and renewals. Episode 3: The impact of the HCL/Bigfix deal on customers with ILMT? What to expect? This series of podcasts will be discussing third-party support, IBM® renewals, cost savings, client experience and how best to tackle contracts and renewals. Episode 2: How will IBM® clients be impacted by Big Blues newest acquisition? Episode 1 - Why do all IBM® renewals happen at the end of the year?